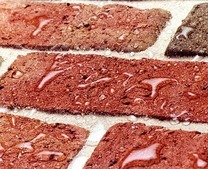 Problem: Mr Fitchett had ongoing problems with the build up of dirt and the accumulation of moss and algae on his roof tiles. The look and appearance of his roof had deteriorated over the years and he decided to look into the process of having it cleaned and colour coated. 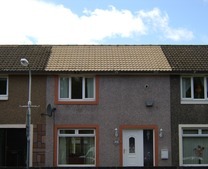 He contacted Sam Yates one of our Smartseal registered installers based in Ayrshire, who subsequently carried out the roof cleaning and coating project. 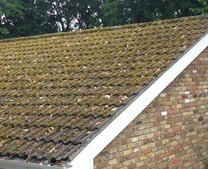 It was quite clear upon inspection of Mr Fitchetts roof that the problem was a build up of moss, algae and general grime over time. The property was not particularly old and the dirty looking roof was detracting badly from the look and appearance of Mr Fitchetts's home. 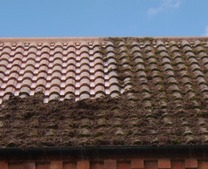 Sam Yates recommended a pre-treatment and application of Moss Clear to kill of the moss and algae spores on the roof tiles. 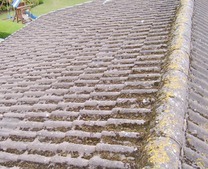 Once this had been done the roof was pressure cleaned thoroughly using high powered pressure washers using special adapters to clean roof tiles. 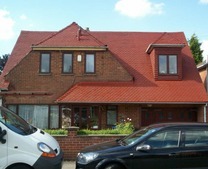 Great care was taken during the cleaning process to avoid causing damage to the roof tiles on Mr Fitchetts's property. 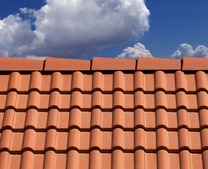 Once the roof had been pressure cleaned and left to dry off for a few days, preparations were made to colour coat the roof with Climashield. Mr Fitchett wanted to retain a similar look to the original colour of the roof and selected Terracotta which was the closest match. 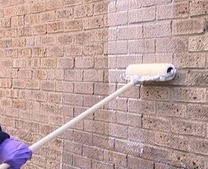 Sam made sure the property surrounds were protected from overspray by placing protective coverings around the house. 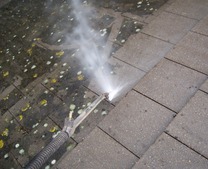 The roof was then coated using an airless sprayer, making sure the finish retained a smooth and even appearance. 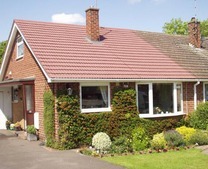 Mr Fitchett was very pleased with the end result and was happy to recommend Sam Yates to many of his neighbours who had similar problems with the build up of moss on their roof tiles.